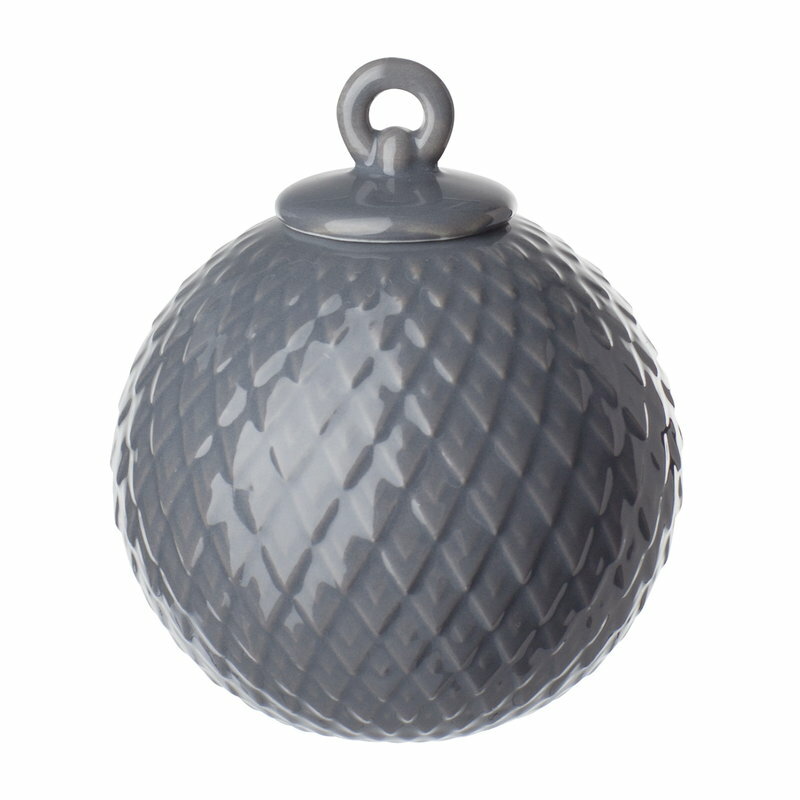 Rhombe bauble by Lyngby Porcelain adds a charming touch of Danish porcelain-making tradition to Christmas décor and other seasons as well. Rhombe baubles have been made of thin porcelain with geometrical patterns and finished with a shiny glaze. 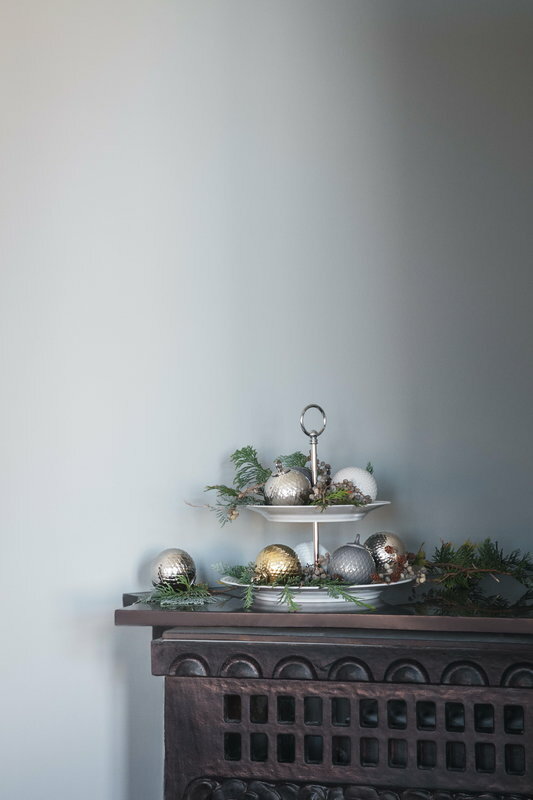 The different colours of the collection combine beautifully together and look fascinating on a Christmas tree, decorative branches or by the window. Comes with a ribbon for hanging.